The Piast Hotel offers attractive accommodations in guest rooms located on the premises of Jagiellonian University's dormitory. The hotel is situated in Krowodrza - one of Krakow's prettiest neighbourhoods - close to city's centre, but away from its noise. 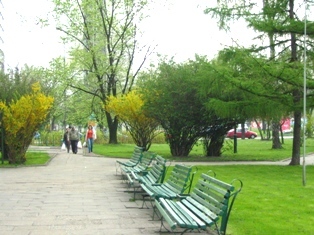 This gives the guests an opportunity to reach the Old Town quickly and to rest comfortably thanks to the nearby parks. 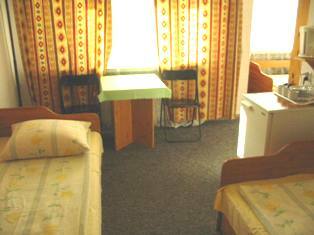 The Piast Studencki hotel offers 138 beds the whole year. From July to September 300 beds are available. 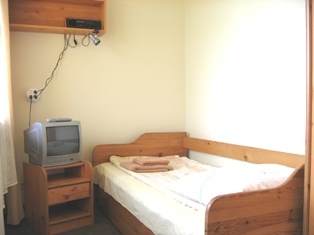 The rooms are equipped in a bathroom with shower, radio, fridge, kitchen utensils, telephone, satellite TV and Internet access. 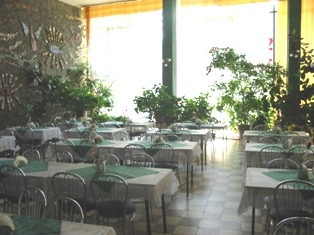 The guests can dine at the bar, the Chinese Restaurant or the student cafeteria. The Piast is a perfect place for conventions and conferences, providing accommodations for a large number of people in rooms of various standards. In July and August, the participants of the Summer School of Polish Culture and Language stay in the hotel. Easy access to Krakow's centre, affordable rates, numerous discounts and promotions, as well as a unique student ambience make the Piast hotel a place to which guests gladly return. Car park for cars and buses is provided. 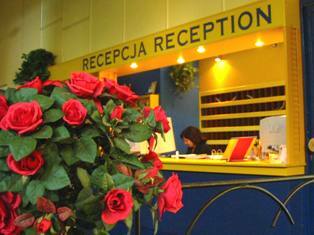 The Piast Hotel is located in Krakow-Krowodrza, about 2,3 km from the Market Square. To reach the hotel from the Main Railway/Bus Station: tram no. 4, 14 or 13 (access through an underground passage). Please get off at the 7th stop. Bus no. 501 or 511, get off at the stop opposite the Warszawski Hotel. To reach the Market Square from the hotel: every tram, get off at the 5th stop. 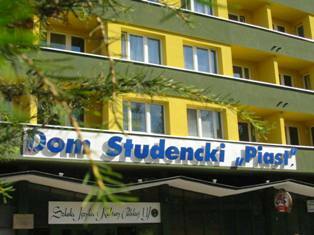 The Piast Studencki hotel is located within 4 km from the airport and 3 km from the train station.